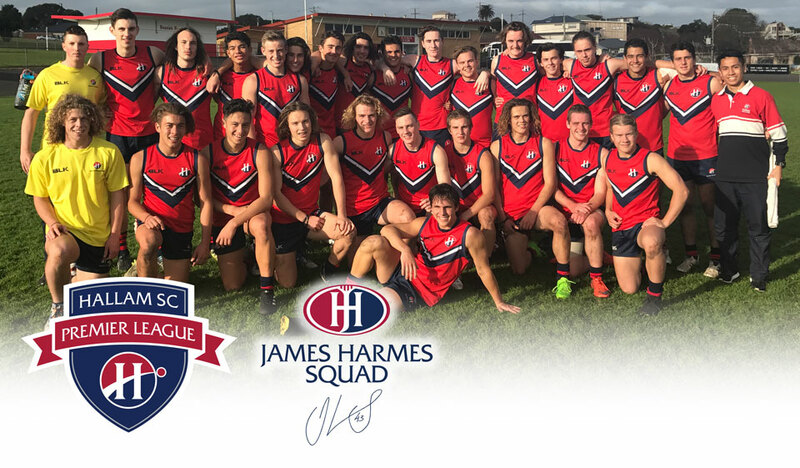 The Hallam Senior College Australian Rules Boys Sports Academy is a unique program that offers a wide range of industry pathways for Years 10-12 boys who are committed and talented in all areas of Australian Rules Football and the Sport and Recreation fields. The Academy has relationships with TAC and VFL pathways and prides itself on it’s interstate exchanges and it’s involvement at SSV and Premier League competitions. The Australian Rules Football Academy is in partnership with Football Victoria and the Dandenong Stingrays. It is an academically accredited VET subject. Students are coached and mentored by elite identities from the sport and directed towards tertiary courses and industry pathways connected to the sport. High performance is an expectation.